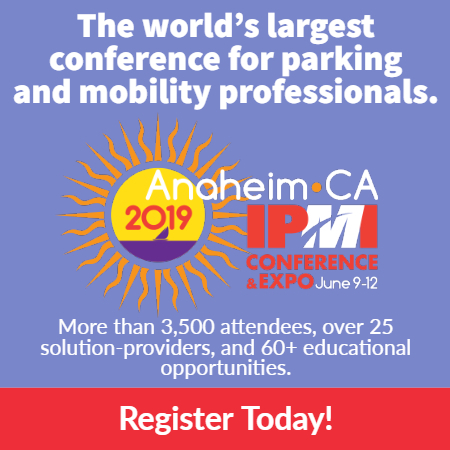 Home / Parking Matters Blog / You Dug Up What? An entire warship. An abandoned graveyard. A grouping of headless Viking corpses. And an ancient curse that would make hair stand up on the neck of even the most stubborn non-believer (it’s really that ominous). What do these things have in common? They’ve all been dug up from underneath parking lots. 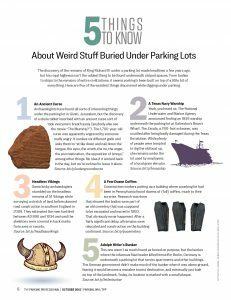 In the spooky spirit of the month, The Parking Professional presents the odd, offbeat, and slightly shivery stories of five things people have found under parking lots. You won’t believe some of what’s been discovered under the pavement. Check it out here, pass it along, and have fun with it. We don’t, however, recommend going out to dig around your own property. It might be scary under there. Happy October!